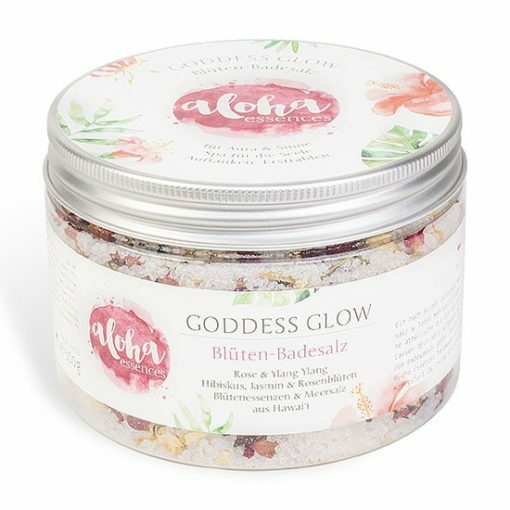 GODDESS GLOW is a floral-scented sea salt bath with aloha spirit. 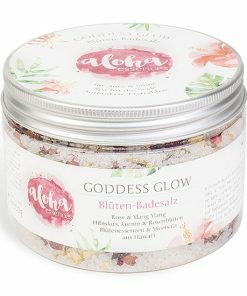 Original Hawai’ian sea salt from Molokai and Dead Sea salt nourish and smooth the skin. 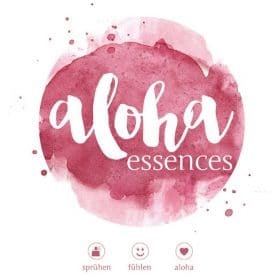 100% pure organic essential oils of geranium and ylang-ylang together with Corinna’s Hawai’ian handcrafted flower essences Plumeria and Pua Kenikeni will let your heart glow. 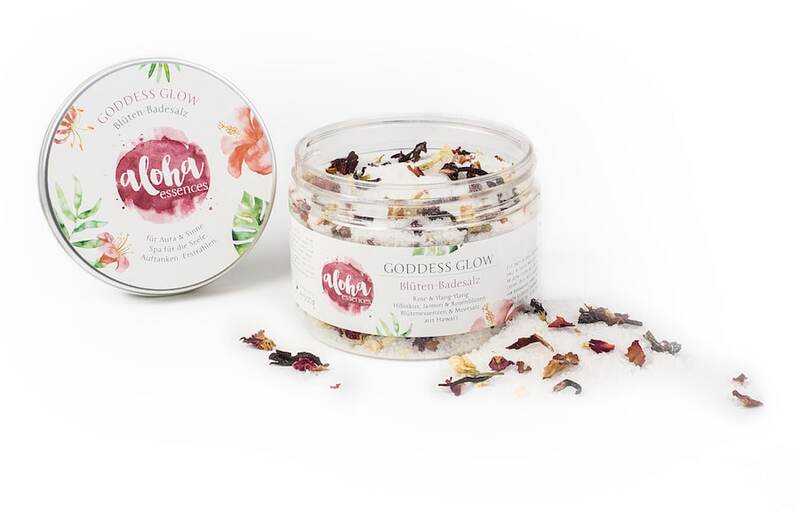 With organic hibiscus, jasmine and rose petals. Refueling energy. Feeling at home within yourself. Glow from the inside. This sea salt bath is a spa for the soul and for the heart. Application advice: Add 3 tbsp to running bath water. 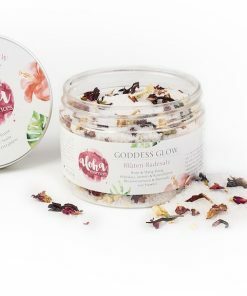 Sufficient for 8-10 full baths.